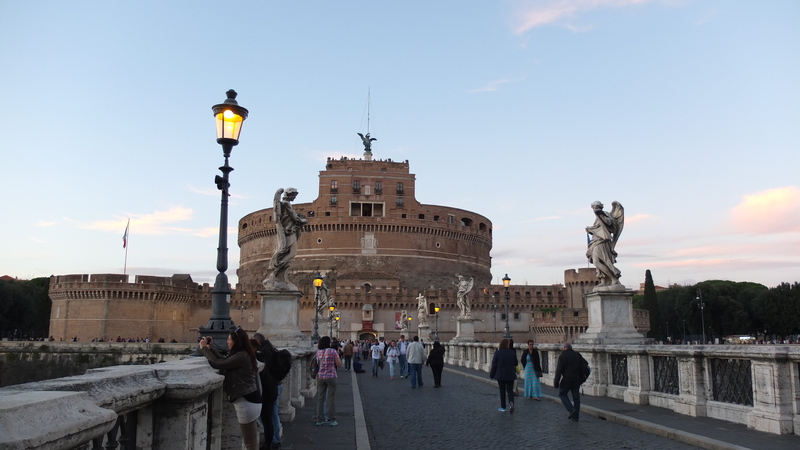 Two weeks ago, I went to Rome with my parents and Bram. After living in the Netherlands for 5 years now, my parents wanted to visit me and spend their holiday in Europe for the first time. We agreed to go to Paris, Rome and of course stay in the Netherlands for a week. 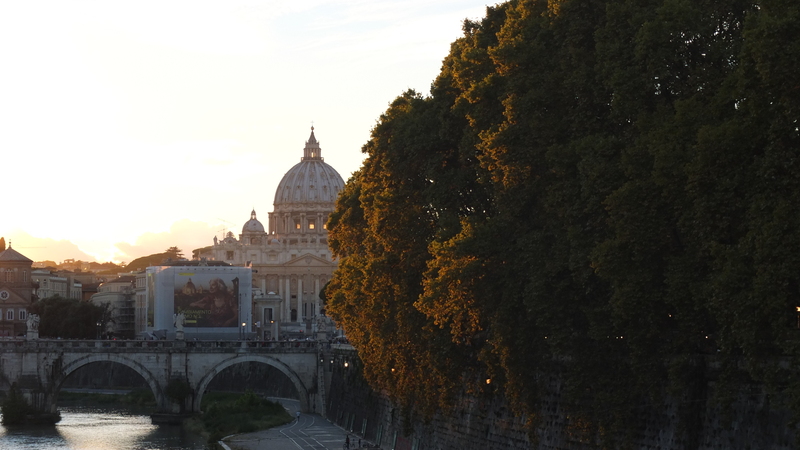 Bram and I also never went to Rome, so we were really looking forward to this trip. I booked an apartment on Airbnb since we were with four, booking an apartment would be cheaper and easier in this case. 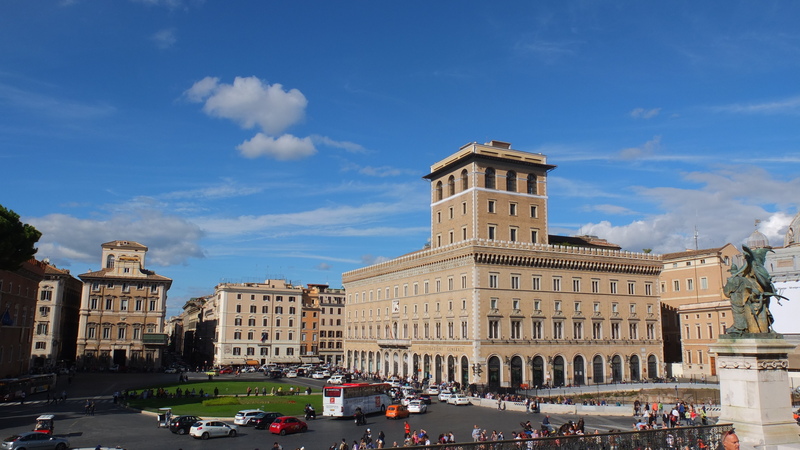 The location of the apartment was great (in Monti area), it is next to the Basilica di Santa Maria Maggiore. 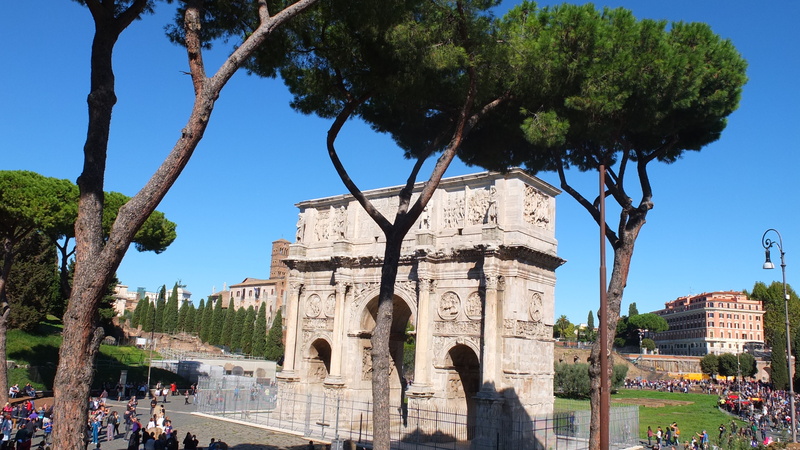 From the apartment it was only a 5 minutes walk to Termini, a bit more than a 10 minutes walk to the Colosseum, and the neighbourhood is surrounded by a lot of shops and restaurants. 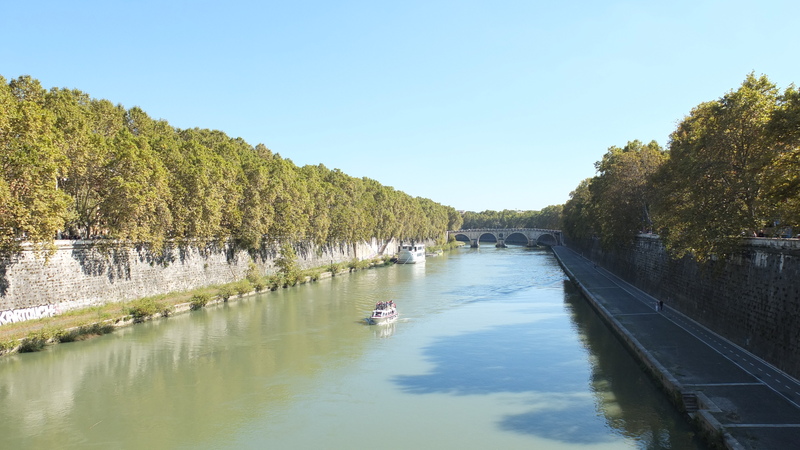 I didn’t buy the “Roma Pass” because after one day of walking around the city, I figured that we didn’t need to use the public transportation that much. That’s also because the location of the apartment was really convenient. You can buy metro tickets in the metro stations, and please pay attention because although the ticket says it is valid for 100 minutes, the ticket is a single entry ticket meaning you cannot re-use the ticket. You can also buy metro/bus tickets in the newspaper stands or tobacco shops. They do NOT sell tickets on the buses. The waiting time at the Colosseum for us wasn’t that bad, we were there around 10, and it took us half an hour to get in. So if you don’t want to buy the Roma Pass, try to be there early or book your tickets online. 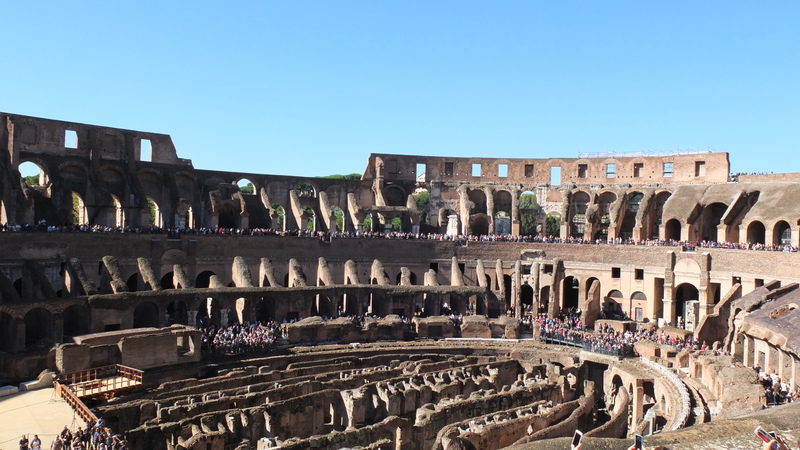 Full price of the ticket is 12 Euro this includes the Colosseum, Roman forum, and Palatine hill. So I would recommend you to plan at least half a day to visit all of them. 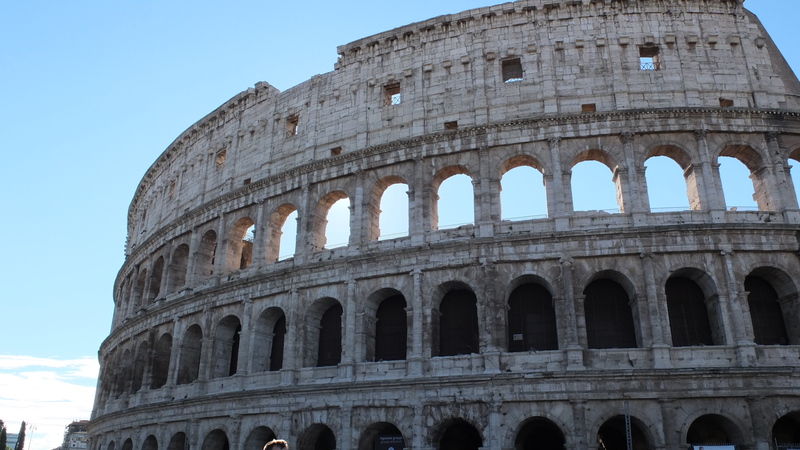 The Colosseum is needless to say very impressive, especially imagining it was built almost 2000 years ago. 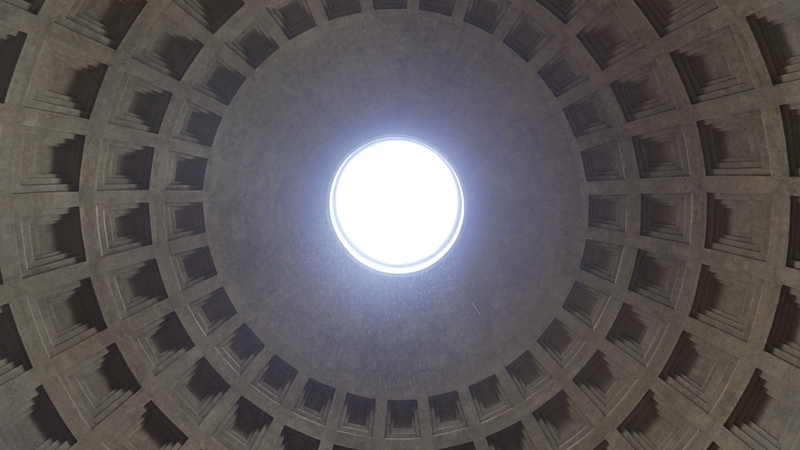 My favorite spot in Rome is the Pantheon, they started to build it in 118 and it took them 100 years to finish this master piece. The oculus in the ceiling is absolutely sick, we went there on a rainy day so we could see the rain drip inside, it was an amazing experience. 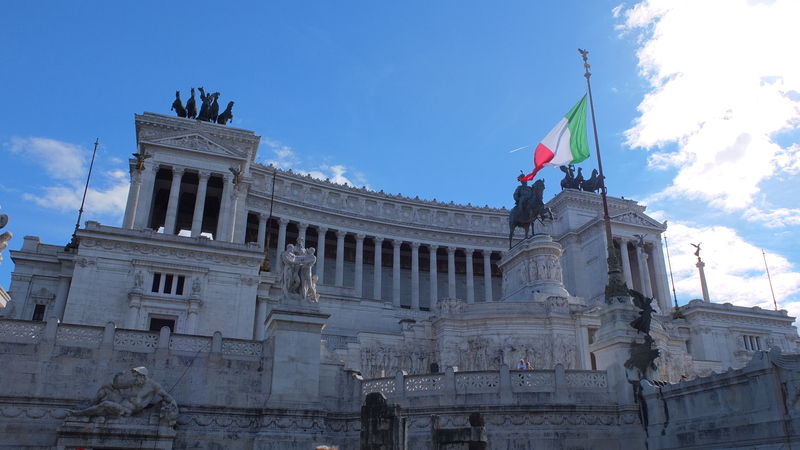 We also visited the Basilica di Santa Maria Maggiore, Altare della Patria, Piazza Venezia, Piazza Navona, Fountain of four rivers, Castel Sant’Angelo, Piazza de Santa Maria in Trastevere and many more places. 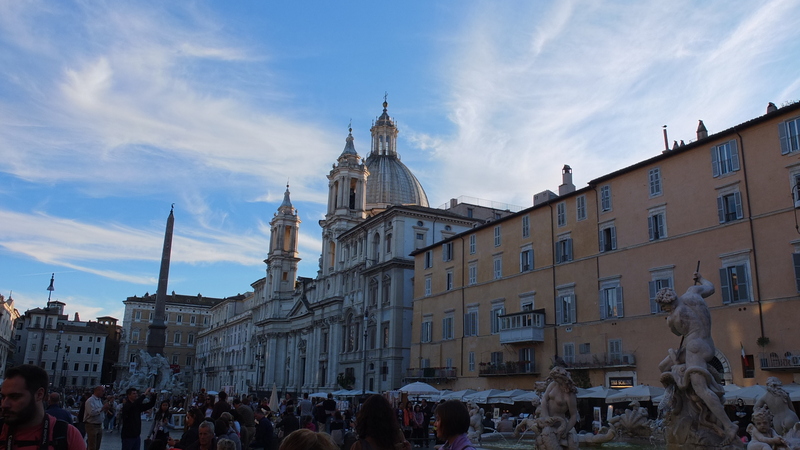 We missed out on Trevi Fountain and the Spanish steps due to the fact that they were renovating them. 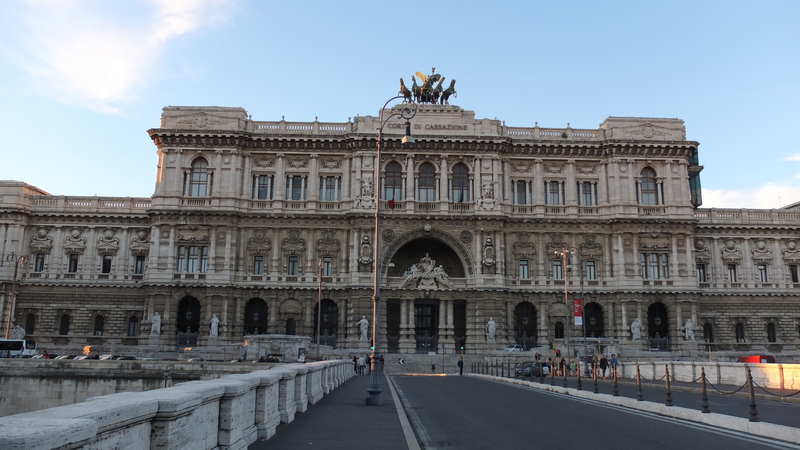 My parents went with us, and they love marble, so Italy is definitely the place to be because all the marble floors and decorations are stunning. 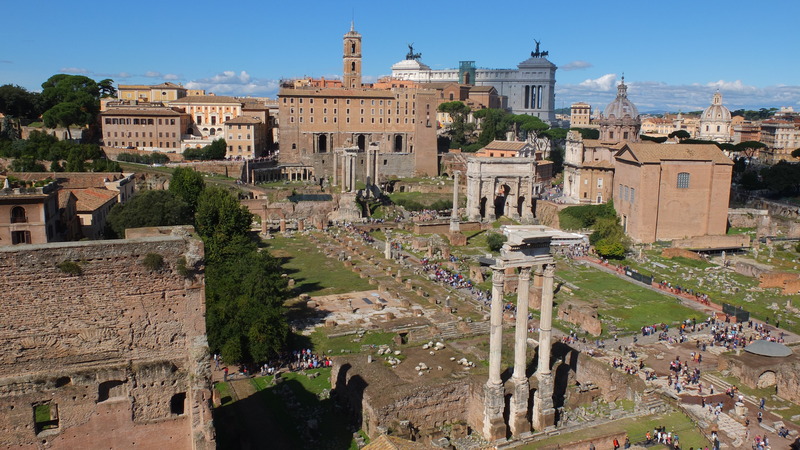 Rome is a very beautiful and historical city, so I think in order to see most of the city, you will need 3-4 days. 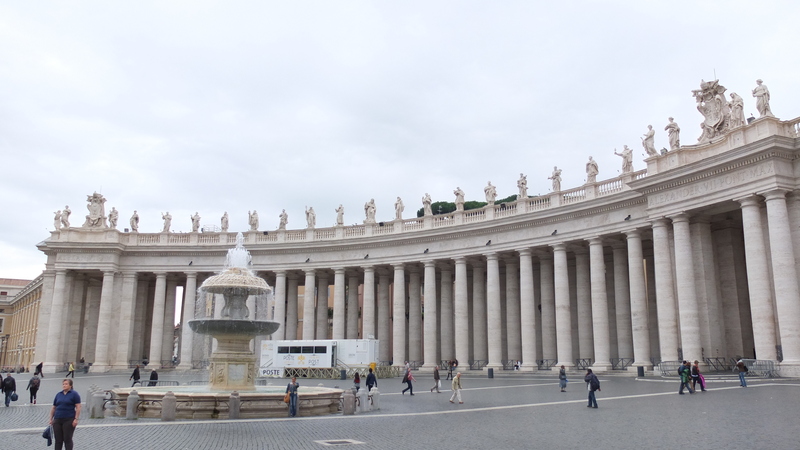 We went to the Vatican as well, and I would strongly recommend you to book your tickets online if you want to visit the Vatican Museum. Even though you will need to pay extra 4 euro for booking online, it is worth it because the line outside is absolutely huge and you will need to wait at least 2 hours. 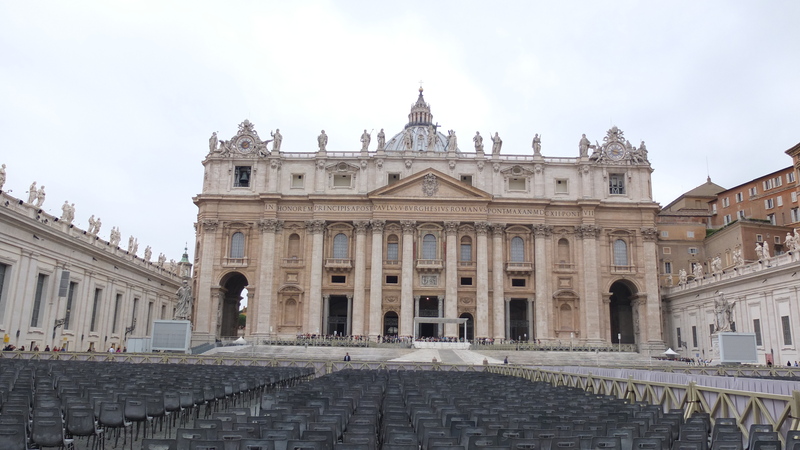 The St. Peter’s Basilica in Vatican is a must see as well, it is THE most impressive church I have seen. But be prepared it is very crowded in the museum and the basilica, so try to be there early as well to avoid long lines (for safety check) and tourist groups. 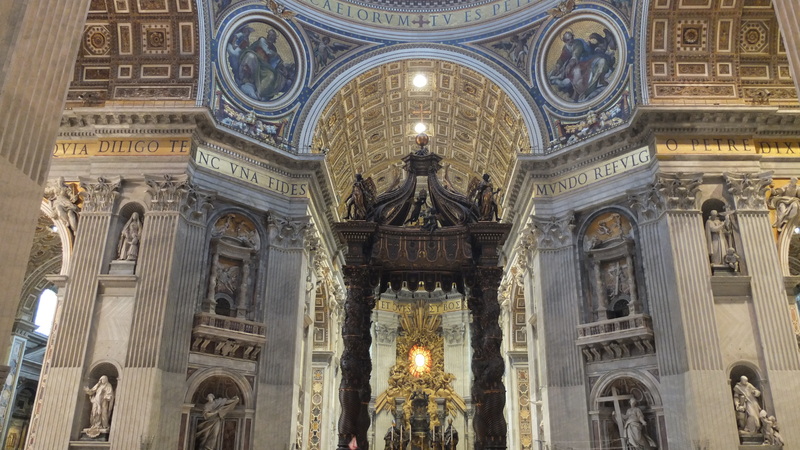 In total, it took us about 6 hours to see the museum and the basilica, so plan your time well when you are there, otherwise you will feel rushed. During the city strolling, I also found a local shop which sells quality leather bags and shoes, the shop is called “Domus”, http://www.domus1938.com/ It is a brand from Rome and has two shops in Rome. I bought a pair of black oxford lace-up and a dark blue tote. They are not cheap, but you pay a reasonable price compared to the high-end designer brands, and they are very exclusive. My principle is to “buy less but buy better”, so I didn’t mind to pay more than the high street brands. A pair of good shoes and a nice bag can company you years. 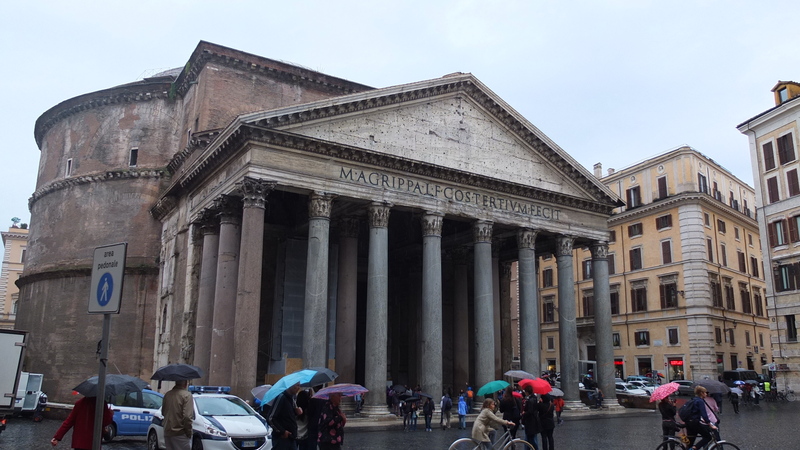 In the next post, I will share some of the restaurants we went to in Rome. Love this city ~ I saw it and the history and knew I could return many. many more times and nothing would be as powerful as that first feeling I had. Great write up and post (and photos! ).